Jasper County is located in the southwest corner of Missouri and was platted in 1840 and named after the Revolutionary War hero, Sgt. William Jasper who replaced the fallen flag on Fort Moultrie, June 28, 1776. 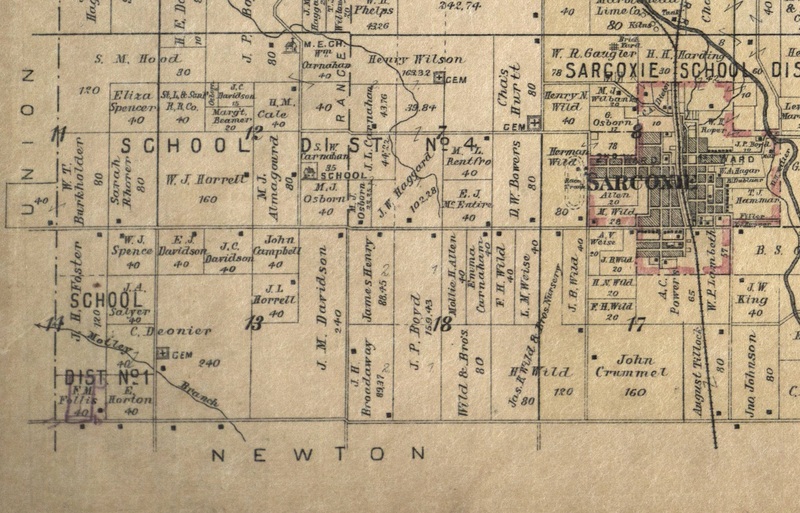 Sarcoxie (initially named Centerville) was the first settlement in Jasper County. Before God sent his people across the Atlantic to establish a nation, the Jasper county area was inhabited by the Osage Indians. The Osage Indians began treaty making with the United States in 1808 and by 1825 they ceded their traditional lands across Missouri, Oklahoma and Arkansas and by 1872 were moved to Indian Territory. Sarcoxie was named after an Indian chief who settled at the base of a spring in what is now the town square and tradition has it that he chose that spot because tornadoes never struck the area. Sarcoxie was once known as the strawberry and peony capital of the world and though strawberry production has dried up, it is still considered the peony capital of the world. At one time Sarcoxie had its own currency with the engraving of a strawberry on it. The area is also well known for lead mining. Thackery Vivion was the first settler in the area and he built a house near the spring where the Indian chief had lived and along with his log house, he built a small water-power grist mill and also a saw-mill on Center Creek. Later it was purchased by two other men and the grinding facilities enlarged. The old mill was in use until 1872 when Victor Roller Mills was built a little to the west of the original mill. Doyle remembers taking grain to be ground at the newer mill. The Jasper County area was a flash point at the beginning of the civil war and many families were divided over loyalties to either the union or confederacy. Wikipedia states that Missouri was a border state, sending men, armies, generals and supplies to both opposing sides, had its star on both flags, had separate governments representing each side, and endured a "neighbor-against-neighbor intrastate war within the larger national war. By the end of the Civil War, Missouri had supplied 110,000 troops to the Union Army and 40,000 troops to the Confederate Army. Newton County also saw much conflict during the War. In the early 1800s Madison Vickery discovered lead while digging for water. The news spread quickly and the flood of prospectors to the area was known as the Granby Stampede. By 1855 the population of the area had grown to 8,000. Over 25 million tons of lead was shipped from the Granby mines by 1859. Granby had the largest mining and smelting operations in the state and was a leading lead source in the United States. During the Civil War, both the North and the South looked to Granby for their lead and ammunition, and lead flowed both directions. In October 1862, the Battle of Granby finally established Union control of the mines, though the smelter was destroyed in the fighting. After the war, mining resumed with even greater production with the aid of new technology and improved rail transportation. "During the Civil War, the state of Missouri witnessed the most widespread, prolonged, and destructive guerilla fighting in American history." Doyle's maternal great-grandfather, Newell Miller fought for the Union during the Civil War. He enlisted with the Michigan 2 nd Cavalry Regiment on October 2, 1861 at Danville, Michigan and his rate at enlistment was Private. He was promoted to Full Corporal in 1864 and in 1865 promoted to Full Sergeant. He was mustered out in 1865 at Macon, Georgia. He later moved to Missouri sometime after 1883, settling in the Newton County area. Frank Miller, Doyle's grandfather was born and raised in Missouri and is buried in Newton County, Missouri. Doyle's great-grandfather, James Madison Davidson was born in Modesto, Macoupin County, Illinois in 1834 and moved to Missouri about 1869, according to family records. He married Louisa Norvell in 1858 in Illinois and they had six children born there, Lavina, Melissa, Elmer, Castillo, David, and Ida. 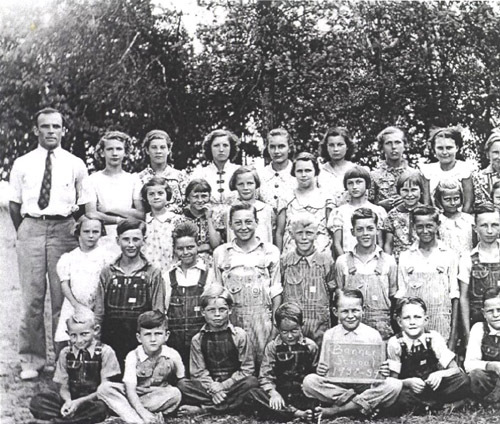 After they arrived in Missouri they had seven more children, James, Henry, Luther, Leofwin, Cyrus, Grace and Ruth. Three of their children died in infancy. 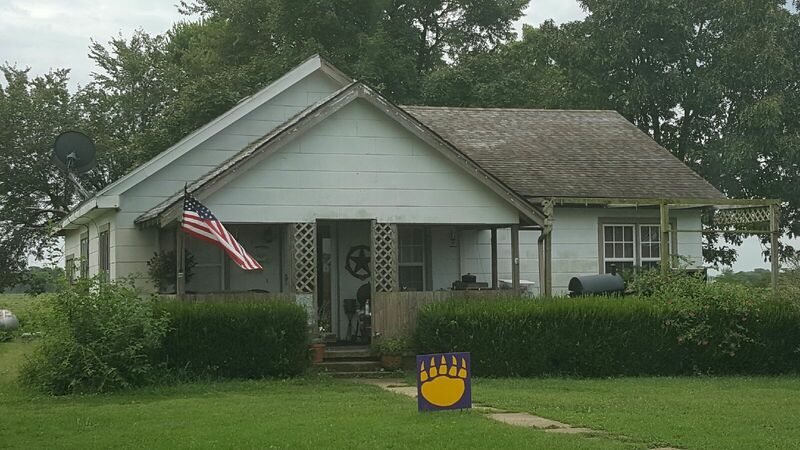 James became a prosperous farmer and house builder in Jasper County. There are few records and fewer family stories about Doyle's great-grandfather but Doyle knows of two houses that he built and they were both large, well constructed, two story homes. Doyle helped his Dad move one of those houses from Hoberg to Mt. Vernon. The man that hired Lyle to move the house was a lawyer and told him that his grandfather had built the house. According to Doyle's memory, it was a beautiful home, with a large verandah porch and a second story balcony. James Madison Davidson owned at least 240 acres in the southeast corner of Jasper County (south west corner of township 27 Sarcoxie) and according to family tradition he farmed 100 acres of strawberries. Doyle did not learn of the strawberry farm until after his dad went to heaven, and never had the opportunity to talk with his Dad about it. 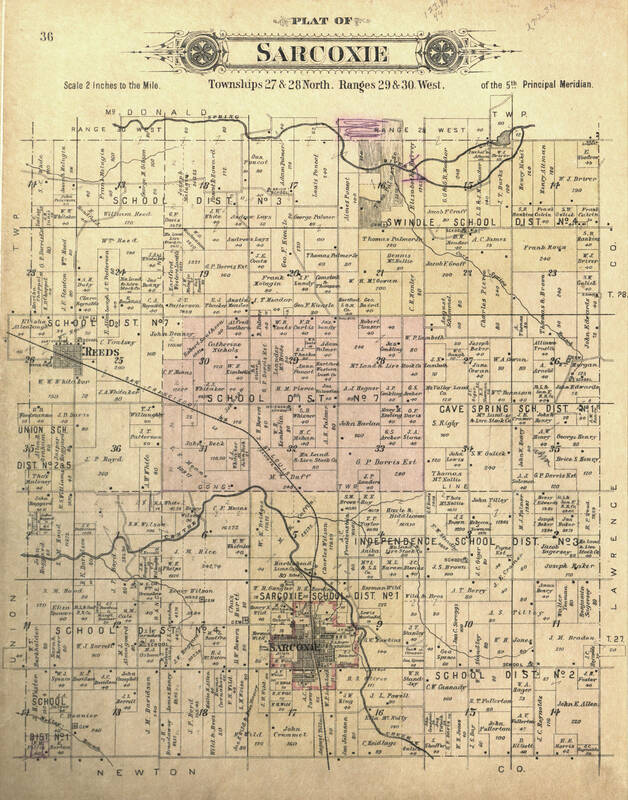 In researching old maps, James' sons and possibly son-in-laws owned some of the adjoining acreages to James' farm and it appears together, they owned most of one section in Jasper County. 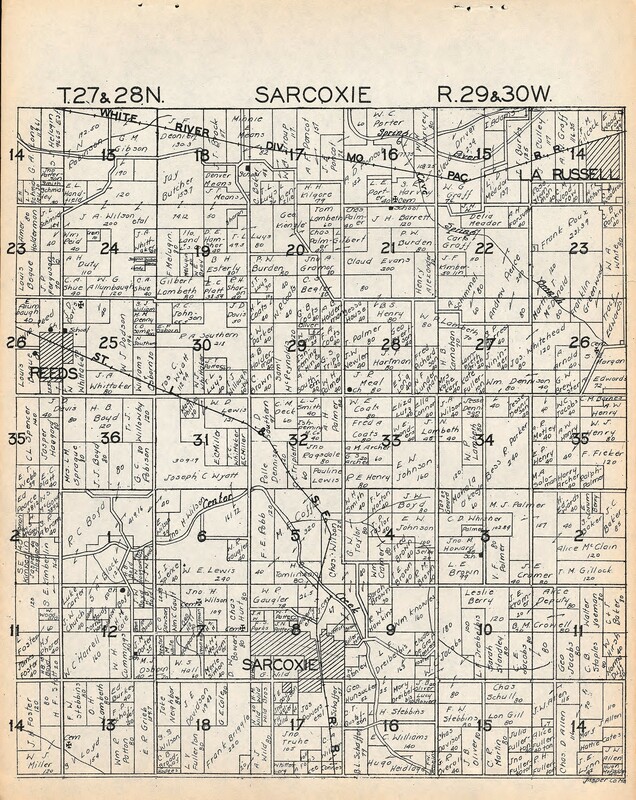 Plat Maps of Sarcoxie - J.M. Davidson's 240 ac. 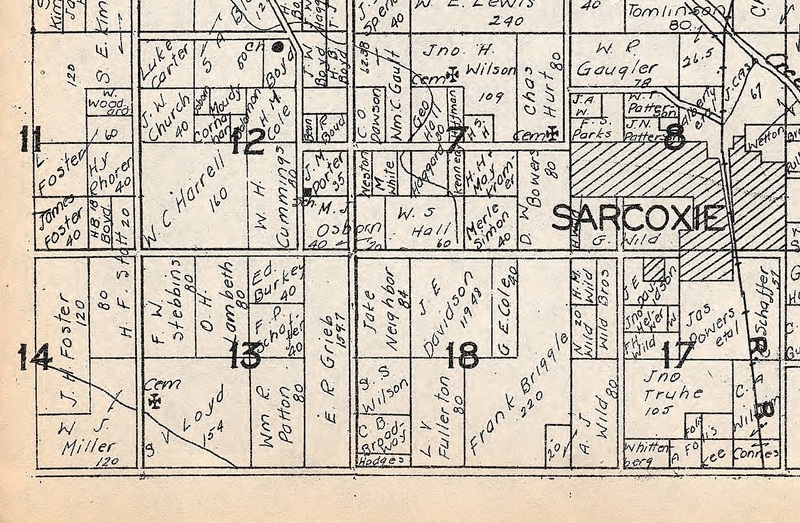 (Lower left hand corner of 1895 map - Section 13) Banner School was 1/4 mi. directly north of the panhandle of J.M. Davidsons property and is designated on the 1895 plat map. Doyle's grandfather, Luther Albert Davidson, was born in 1874 near Sarcoxie, Missouri and was also in construction, as a dirt mover, building dams, straightening waterways, and road and highway building. Though there are no records to confirm it, Doyle believes his grandfather and his dad were both born on the original property of James M. Davidson. Doyle's dad, Lyle Davidson began first grade at Banner School in 1913 and Doyle also began first grade there in 1938. The school is located just 1/4 mile directly north of James Madison Davidson's farm. Lyle went to high school in Sarcoxie, through the 9th grade and left school to go on road construction in the Rolla, Missouri area, with his Dad, Luther, in the fall of 1922. 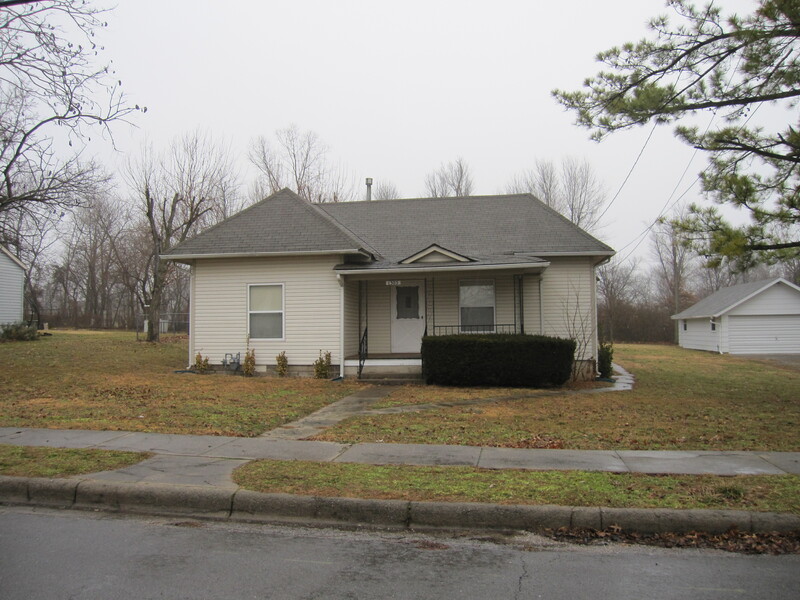 Luther's family, sons, daughters and son-in-laws moved to Rolla, Missouri until 1924 when the entire family was born again. At that time, Luther made a decision to no longer continue in highway construction and they returned to Jasper County where he continued his dirt business, locally. 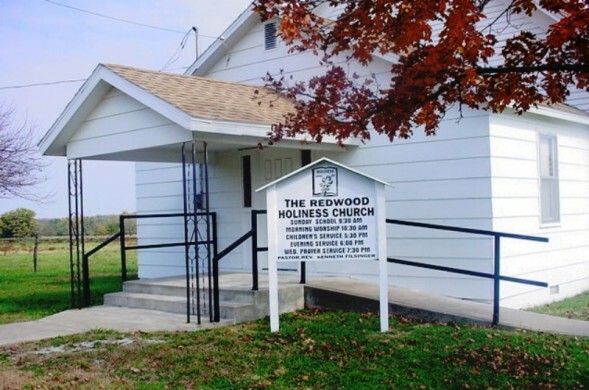 At that time he and his family, and others in the community built the Redwood Holiness Church and the family attended, practicing the teachings and doctrine of John Wesley Methodism. Doyle attended with his family until he was eighteen, at which time he asked his Dad's permission to stop going, stating he didn't believe it was doing him any good. His dad told him if it wasn't doing him any good, then he ought not to go. Doyle was born and raised in Jasper County, Missouri in a house on acreage adjacent to his great-grandfather's property. He graduated from Sarcoxie High School in 1950 and joined the United States Navy in 1952. He knew as a young boy he was not going to stay in Jasper County and while in the Navy, he planned to see the world. After his stint in the Navy he returned to Missouri, subsequently entered the school of Veterinary Medicine at the University of Missouri and graduated with a doctorate in veterinary medicine. 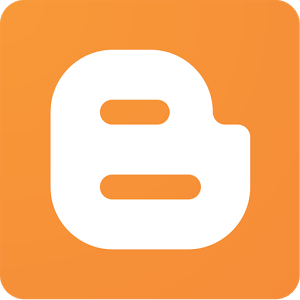 As he has shared many times, he had enough ambition to propel him to go after the desires of his heart and he set out to attain success in the world, and did just that, becoming a very successful equine veterinarian in North Texas. In 1969, God intervened in Doyle's life and instructed to him to sell his practice, a testimony he has shared many times. While seeking the will of God for his life he was baptized in water and received the baptism of the Holy Spirit in Tennessee in 1970 and after the baptism of the Holy Spirit, God spoke to him: "Return to the land of your fathers." A few days later Doyle returned to Jasper County and there, for a period of nine months, God began dealing in Doyle's heart in a greater way. House Doyle, Patti and Kathy moved to when they returned to Missouri. This is the $50 rental house spoken of in Doyle's testimony, where the weed grew up through the floor. Doyle has said many times, "I'm a Missouri farm boy." The state of Missouri is in what is known as the heartland of America and Missourians have a reputation for being stalwart, honest people, adhering to simple common sense. It was here that God brought two families, the Davidsons and the Millers, that a prophet would be born.